Being a student is seriously hard on your bank balance and it can be so easy to get yourself way into your overdraft if you're not careful with your money. Budgeting isn't the most enjoyable activity out there but I think it beats being stressed about not having any money to buy food, doesn't it? Your outgoings include every bill that you have to pay. You'll need to include your rent or accommodation, your food and any other utility bills like water and gas as well as your personal bills such as your phone or gym membership. 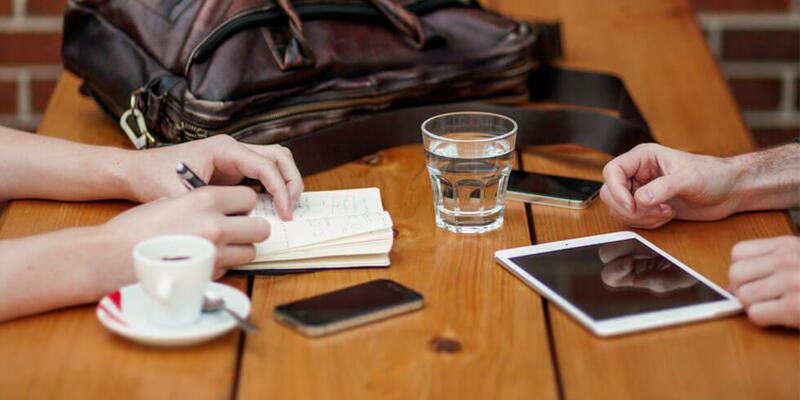 It's a good idea to shop around for the best deal at the beginning of a new uni year because perhaps you could get a better deal with a new supplier. 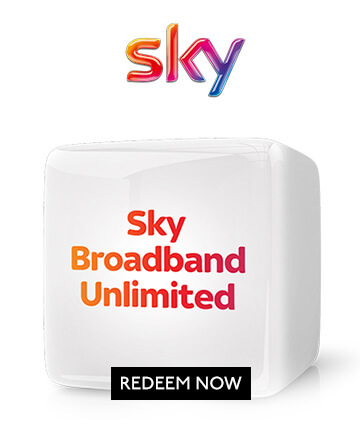 For example, you can get 9 months free Sky Broadband Unlimited with your UNiDAYS account when you sign up online. Deals like this sounds pretty good to us! Set up a spreadsheet or write all of this out in a notebook for ease and once you have all of your outgoings you can work out how much money you actually have going out each month or week. Work on whichever is easiest for you. If you get paid from your part time job weekly then it's best to work on a weekly basis but if you get paid monthly, work like this. Next, see what incomings you have. If you have a regular allowance, a grant or a part-time job with regular earnings you can add all of these up and then take away your monthly or weekly outgoings. The amount you are left with is how much disposable income you have for that month or week. For example if your incomings are £200 a month and your outgoings are £100 you will have £100 left to spend over that month, meaning you have £25 a week. This is a super simple example, but it's an easy way to make sure you don't overspend! Perhaps you earn money from your blog but it's not a regular thing or you occasionally do overtime at work and get paid extra? Keep this as a bonus and either save it or use it to treat yourself to something outside of your budget. Don't include it in your monthly budget as an income as it's not always guaranteed. This way you won't get any nasty surprises if there's no overtime going that month because you won't have budgeted to have that extra money.